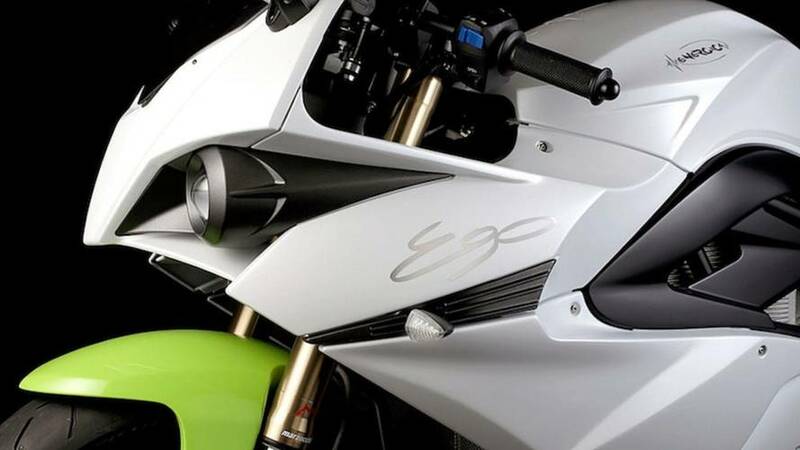 Get the latest on new Energica Motor Company models including spy shots, first rides, in-depth reviews, concept bikes, new features and more. 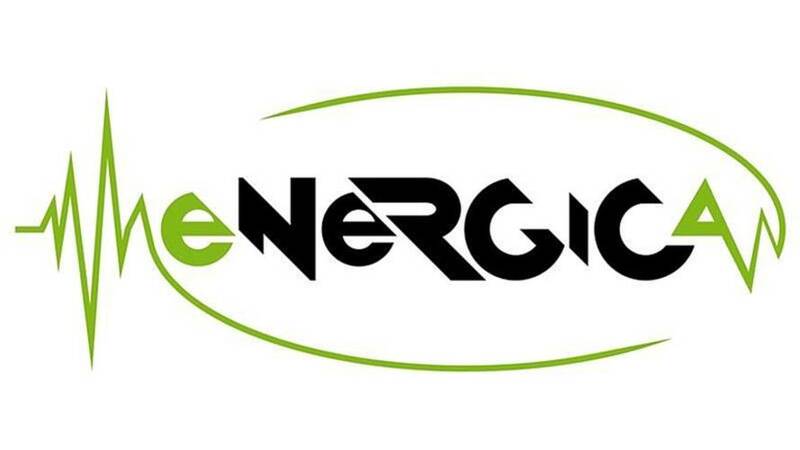 No, Energicas Shouldn’t Catch Fire. 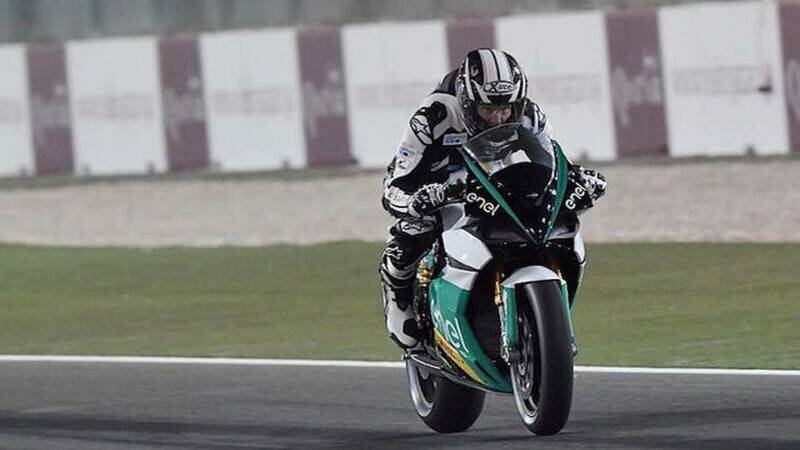 Technically. 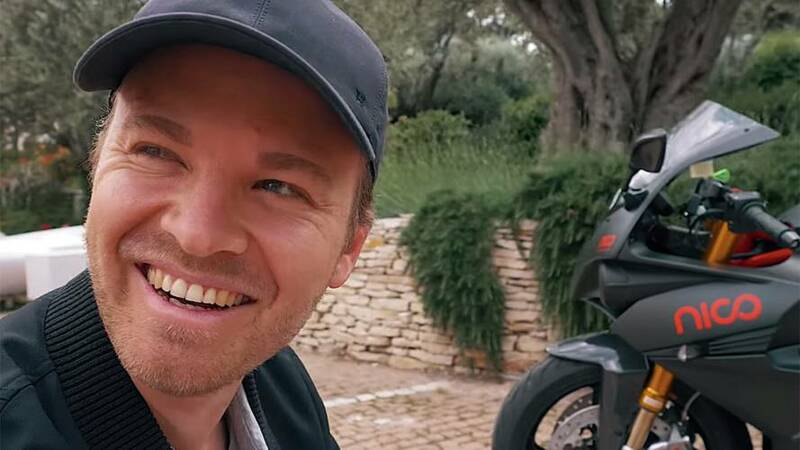 New calendar to be announced. 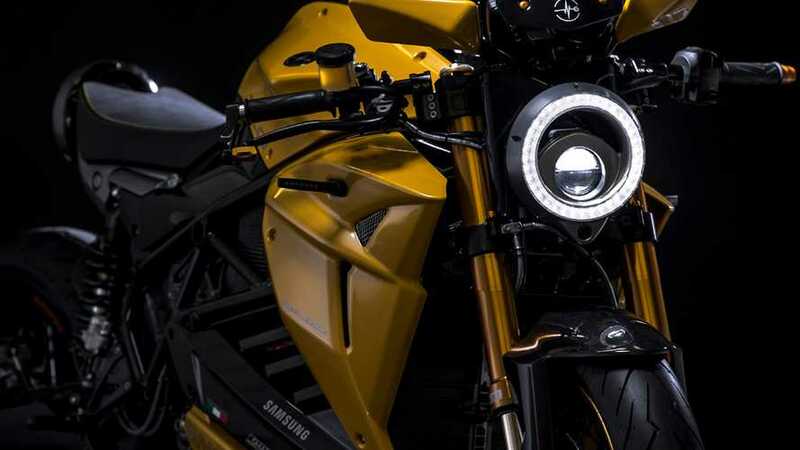 Energica and Samsung combine brains and beauty into newest E-bike. 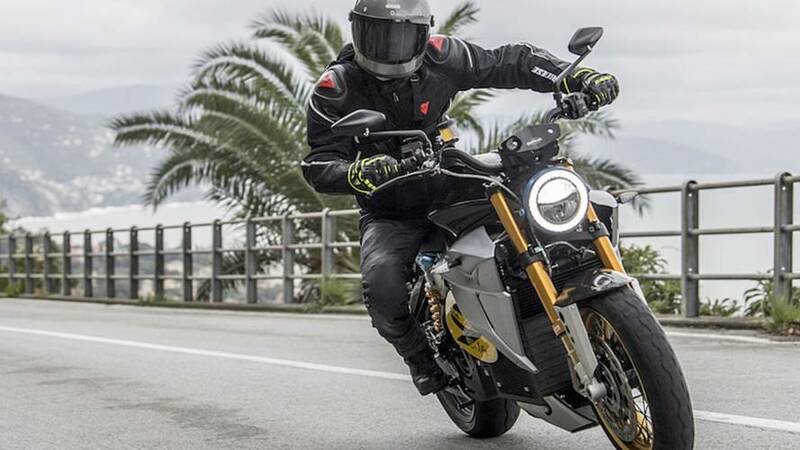 Champion Formula One driver Nico Rosberg gets his own bespoke Energica Ego which he promptly hoons on the streets of Monaco. 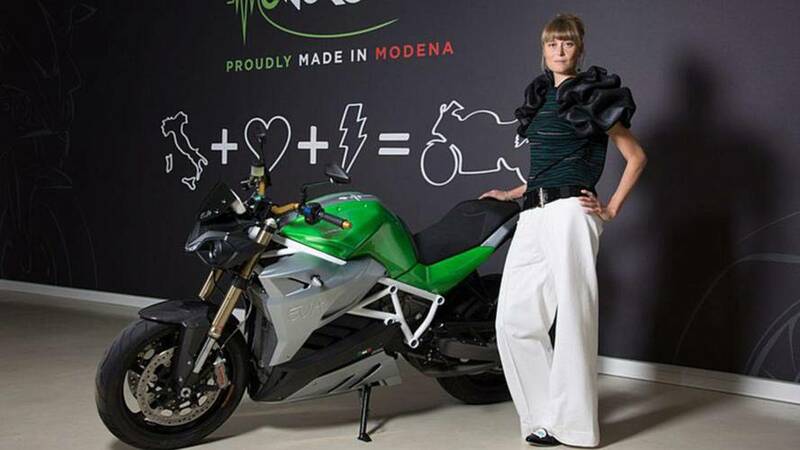 Born into a racing family and trained as an engineer, Livia Cevolini wants to make the future of racing electric. 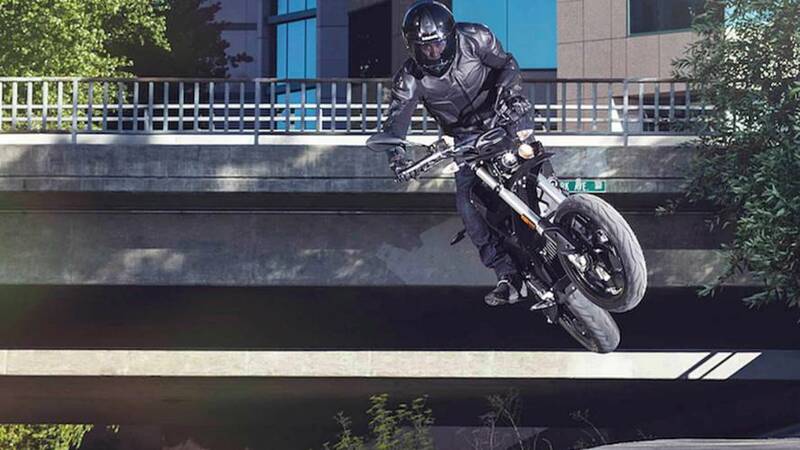 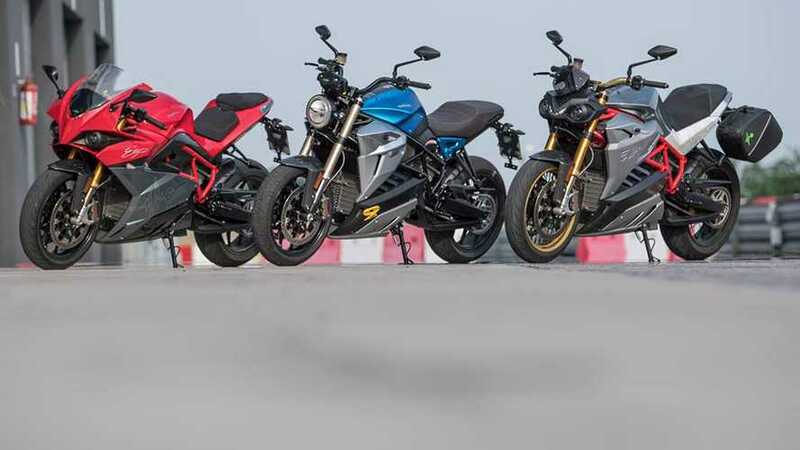 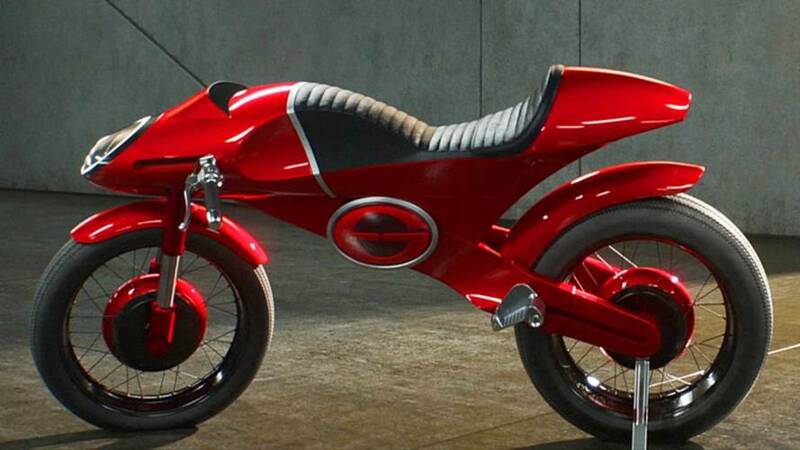 With the rise of the electric vehicle industry, electric motorcycles continue to be increasingly compared to the better established electric car segment. 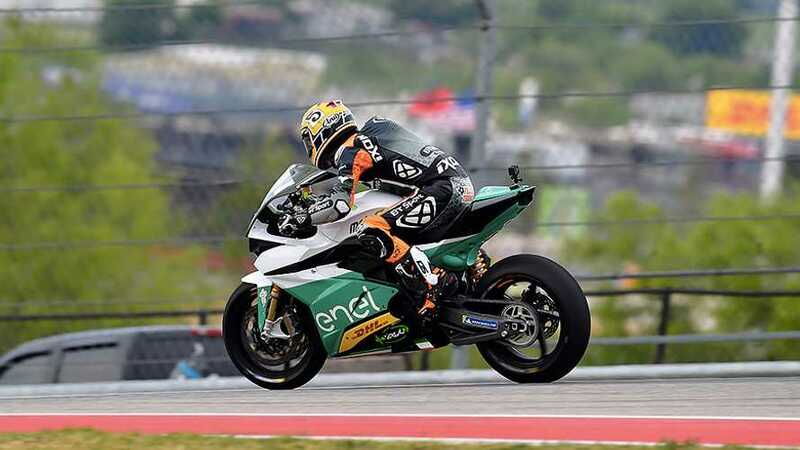 MotoGP season opener includes a preview of next year’s MotoE class as a former 500cc GP racer takes Energica’s GP machine for a lap around Losail. 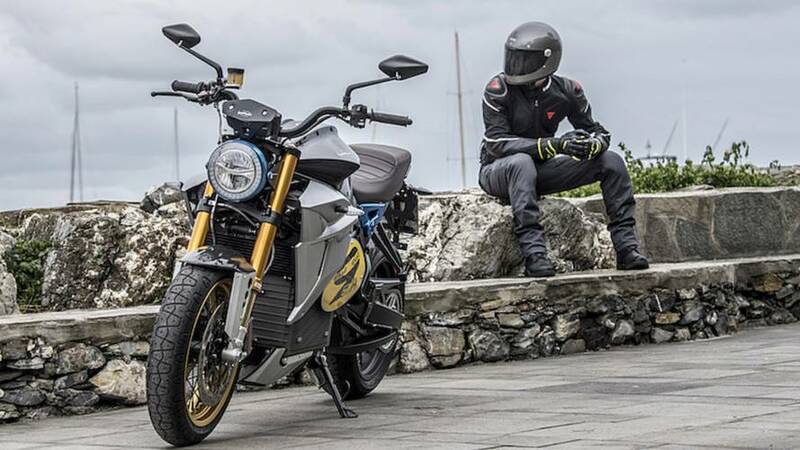 Energica wants to know what it'll take to get you into an electric bike today. 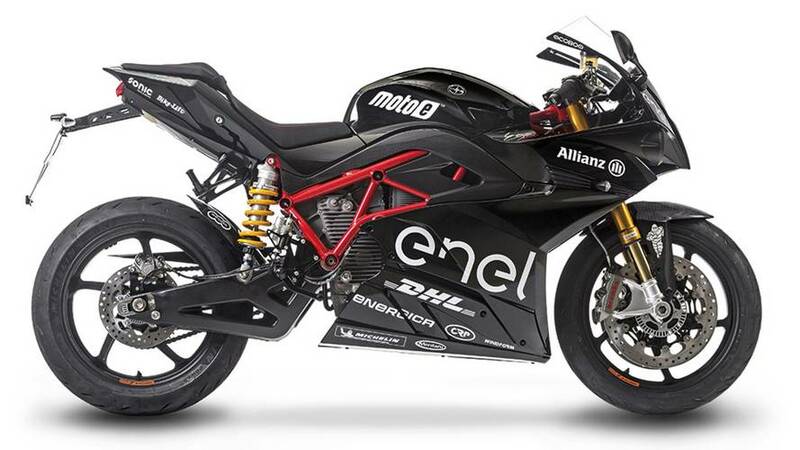 Would some killer incentives help you make your decision? 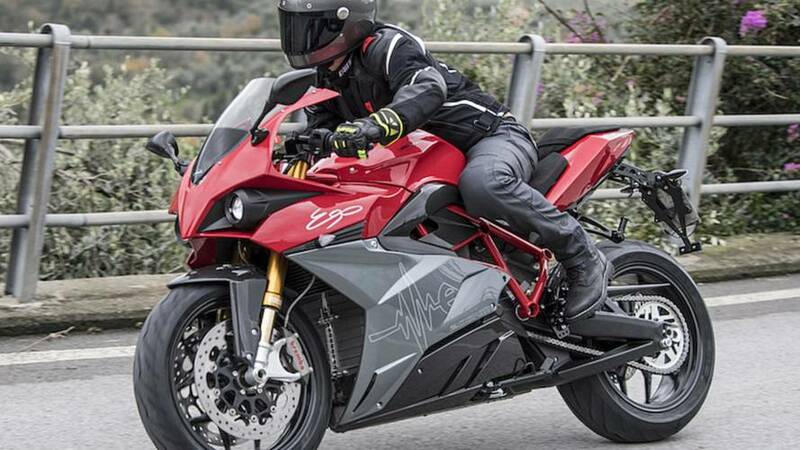 High-quality (and high-price) machine delivers purity of riding experience. 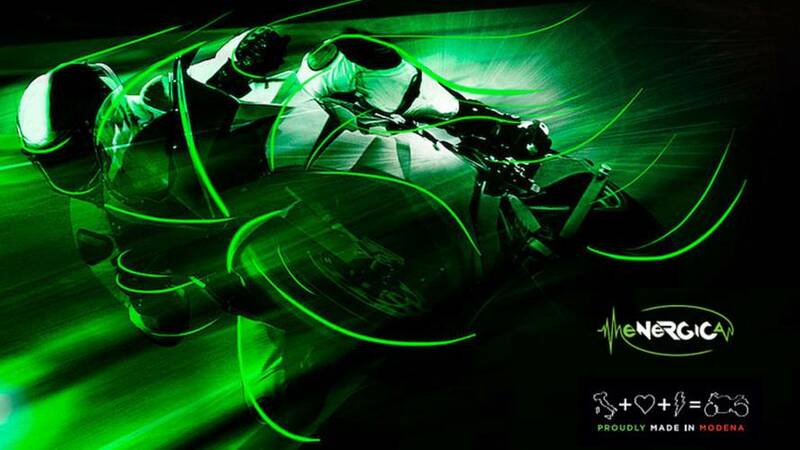 MotoGP 2019 will feature its first electric class, with Energica the sole supplier. 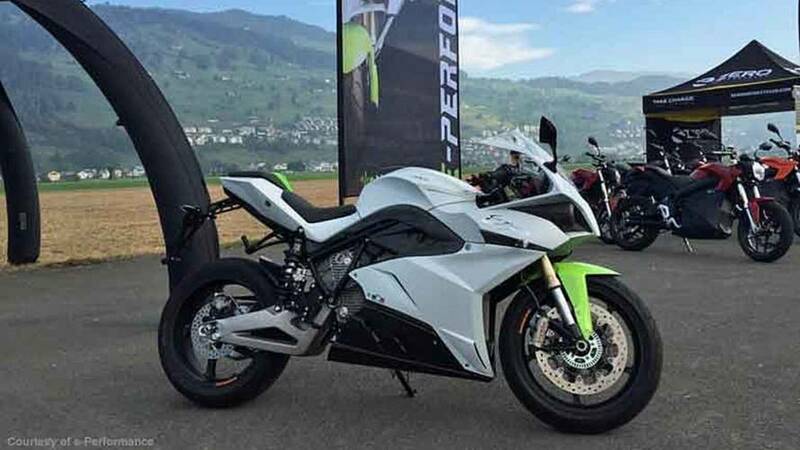 Energica Lowers Prices in U.S.
Italian Electrics Offer Expanded Distribution and Lower Prices in the High-End Sportbike Division. 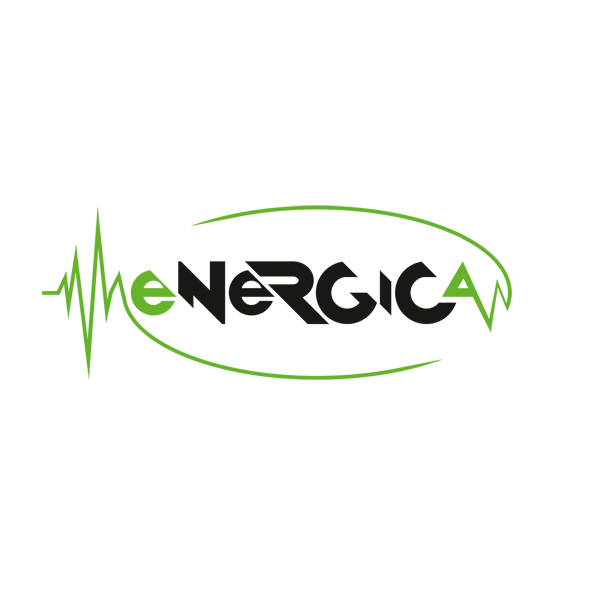 The third annual Elektro Fun Day is set for May 27, 2017 in Switzerland. 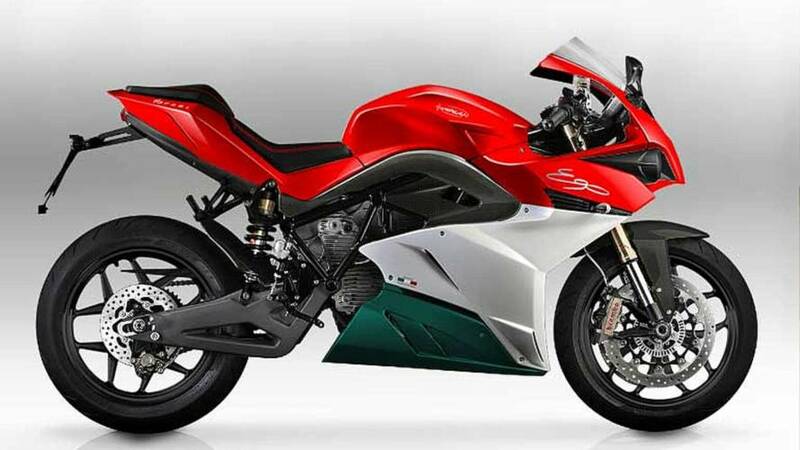 Energica Motors releases their upgraded Eva and Evo motorcycles for 2017.